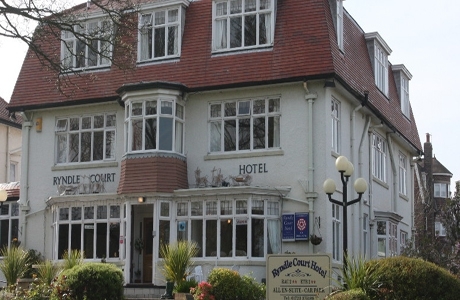 Ryndle Court hotel, Scarborough has 24 comfortably furnished bedrooms. The hotel benefits from a restaurant, separate residents bar, patio area, border garden and guest car park. There is also unrestricted parking around the hotel. Scarborough South Cliff golf course measures 6432 yards. 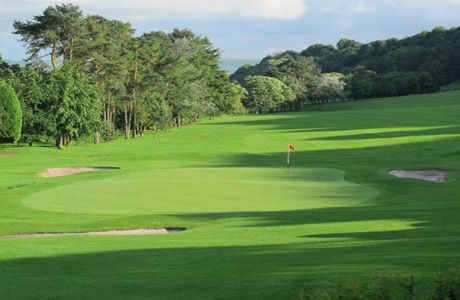 It is split by Filey Road which makes the course very distinctive with parkland holes one side and links style holes on the coastal side. Spectacular views looking down on the bay and town. 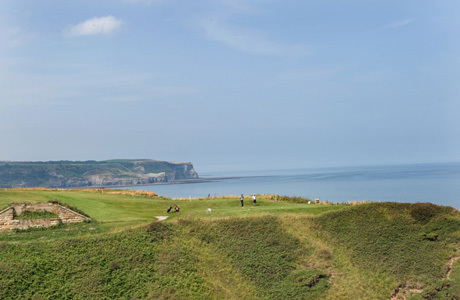 Whitby golf course has a stunning cliff-top location. Measuring 6259 yards par 71 from the back tees, it is the ideal type of holiday course, not too long or difficult for the moderate player provided a reasonable degree of accuracy is achieved. 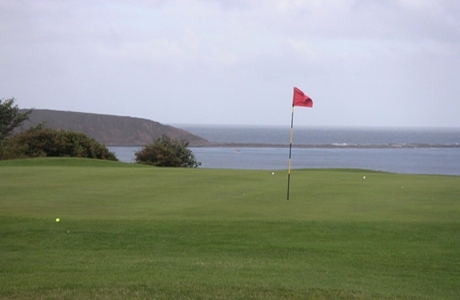 Filey Golf Club was established in 1897. The design of the "new links" is credited to James Braid. The course has been modified over the years but still retains the original Braid layout. The course measures 6227 yards par 71.